As the New Year approaches, I’m happy to announce my new calendar for 2013. Actually, there are three of them. All published with great care and love by George Siourtis. There is a large 30×30 cm wall calendar and two smaller ones, one for the desk and one also for the wall. All calendars were superbly printed by George and his colleagues here in Athens, Greece. The larger calendar features a short story behind each image. 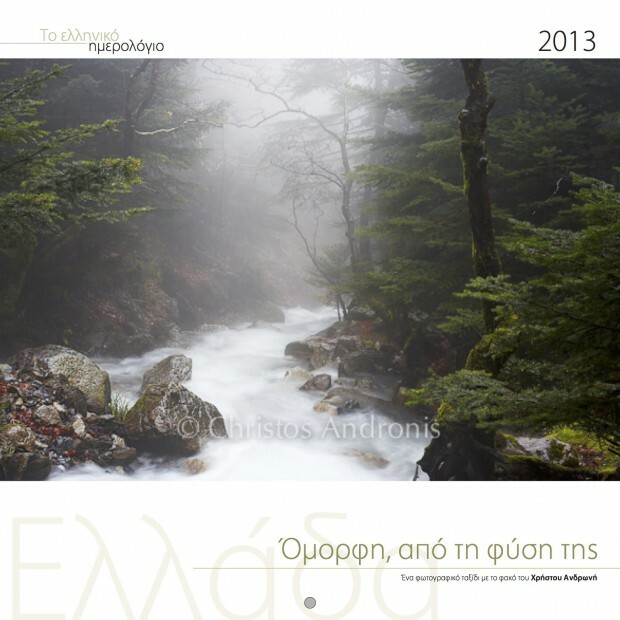 All calendars are available in major bookstores, here, in Athens, Greece. All of them are also available through either my website or George Siourtis’ publishing house.